The History and Strategic Affairs Society (HSTA, formerly HISSOC) is the place to be to engage your interest in global and local affairs. Through our trainings, competitions and speaker engagements, you will hone your skills in public speaking, negotiation and critical thinking. Moreover, you’ll get to make new friends outside of school and go abroad. As the institution’s oldest club, HSTA remains one of the most popular CCAs, receiving close to a hundred applications annually. There remains no maximum size and the only prerequisites are passion, courage to speak up and commitment to weekly sessions held from 3.30-6pm or 3-5.30pm every Wednesday. While this means you can sign up for 2nd CCAs, you reap what you sow in preparation for each session. Although “History” as a subject is not immediately relevant to HSTA, it remains in our name in honour of the club’s rich heritage. Here’re why you should join us. MUN forms the cornerstone of HSTA’s training and competition programme. We also organise Raffles MUN for secondary school students. MUN conferences are prestigious events where you will represent countries to negotiate solutions to the world’s pressing issues. Regardless of experience, you will be given exclusive opportunities to represent the Institution in MUNs, including Yale-NUS Asia Pacific Model United Nations, and Harvard Model Congress Asia held in Hong Kong. Sign up for our Fun with MUN JIP elective to see what MUN is about. In fact, primarily newcomers join us every year. Newcomers, we can guarantee to you that the learning environment is inclusive. 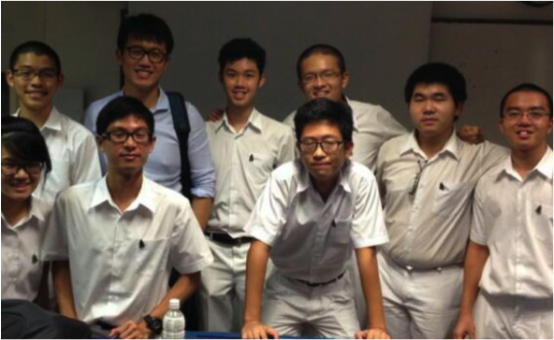 HSTA is the only A-Level Institution Club in Singapore that offers regular MUN Training. This means you’ll get tonnes more experience and mentorship than most participants at every MUN conference. You will be given training materials we developed. Experienced alumni and seniors conduct weekly workshops, simulations and consultations, where newcomers can learn the basics in an inclusive learning environment. Here’s what Josiah Kek (15A01C), Youth Ambassador of World Vision Singapore, has to comment: “I was new to MUNning when I joined HSTA. MUN procedures, resolution writing and caucuses were foreign to me. Thanks to the many MUN training opportunities that HSTA offered, I got the hang of MUNning quite quickly. I made mistakes at first, but embracing mistakes and correcting them accelerated my growth as a MUNner.” Josiah won the Outstanding Delegation Award at YMA. We would like to add that it is perfectly fine that you do not aim to win, but we hope you will at least try to contribute to discussions. More-experienced future members, you can expect to learn new things and sharpen your skills during the training sessions. Our experienced members have learnt to apply immensely useful tips and tricks that they otherwise had not gotten from mere experience, especially since MUN chairs rarely give feedback. You will get opportunities to chair simulations and assist newcomers (often an important lobbying skill for MUNs). You will also help train our Year 3-4 wing in RGS and RI (Year 1-4). 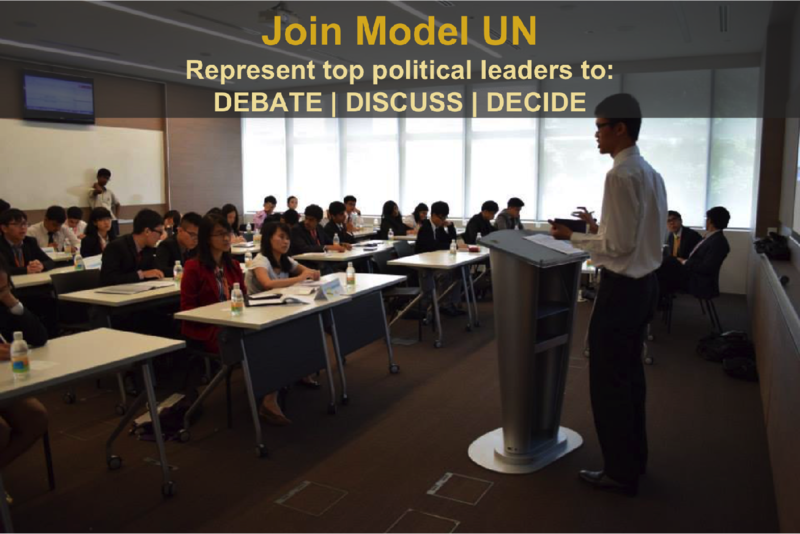 Model UN Training by Teoh Ren Jie, our Vice-President in 2011. He has been in the Singapore National Debate team for 5 years, won the Best Speaker award in 2011 and 2012 World Championships and is currently in Harvard’s MUN team. 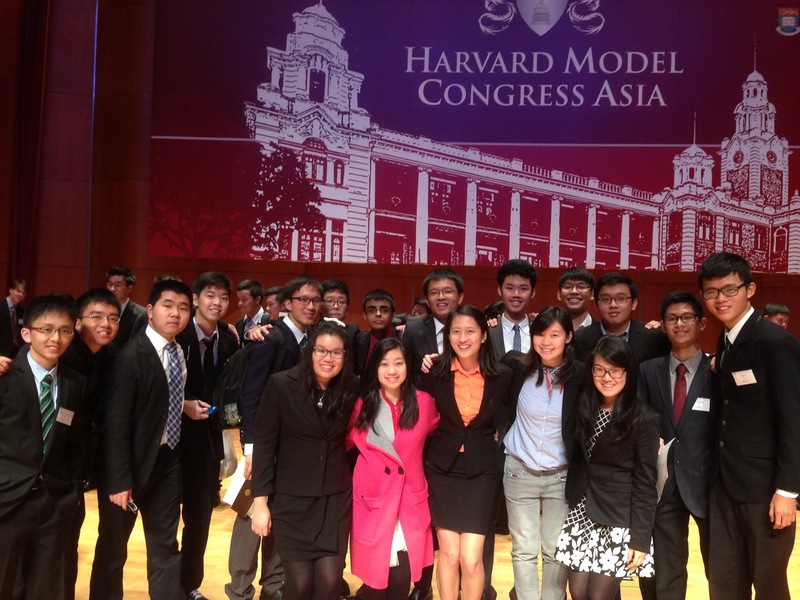 Our 2015 batch includes one of the best Model United Nations teams in Singapore to train you. Furthermore, we often have guest trainers such as Mr. Caleb Liu (GP department) and illustrious alumni. HSTA after all has strong alumni support and boast in our alumni’s ranks several outstanding leaders in politics, foreign affairs and the private sector. In 2011 alone, 2 President’s Scholars came from HSTA. During some of our weekly sessions off-competition season, alumnus speakers will enlighten you on international relations in the real world. You can for instance look out for a talk by Mr. Dileep Nair, current High Commissioner to Ghana and former Under-Secretary General at the UN. We will also be inviting professional trainers to sharpen your negotiation skills. Finally, you can look out for a field trip to either the embassy or the parliament house. Official banner of the Singapore Model Parliament organisation. If you’re interested in writing on strategic affairs and maybe even history, you can join us in overseeing a school-wide newsletter on the above topic. We have an in-house Chief Editor who will mentor you. What’s more, for those very interested in writing, you can participate in Model UN as a press delegate, taking on the role of world journalists to report on the debates. A speaker series where prominent leaders will share about strategic affairs and history is also in the works. In terms of local affairs, HSTA has our own Parliament Programme, featuring exclusive opportunities for you to take part in the Legislative Bill Challenge and Model Parliament, as well as possible visits to the Parliament. Upon closer examination, you will realise that some faces have been photoshopped in, because … HSTA believes in inclusivity. You can look forward to club meals, camps, movies, gatherings, and ultimately a close-knit family. With this camaraderie, you get to initiate your own projects with batchmates more easily. We encourage you to initiate projects regarding heritage and strategic affairs. 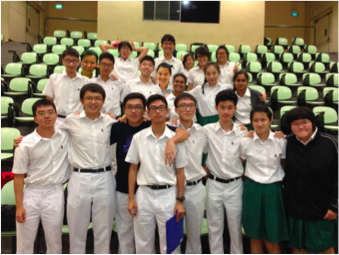 For instance, some of HSTA’s members are involved in the SG50: Becoming Bishan project. The club is pioneering ‘the Voice’ in collaboration with Debate and Gavel: a nationwide primary school oral skills training programme for underprivileged Primary 5 children. You can take part as a coach when you join us. In conclusion, join our CCA for a dynamic and exciting experience, and HSTA la vista! For more information, please visit raffleshsta.com or email your queries to raffleshsta@gmail.com.